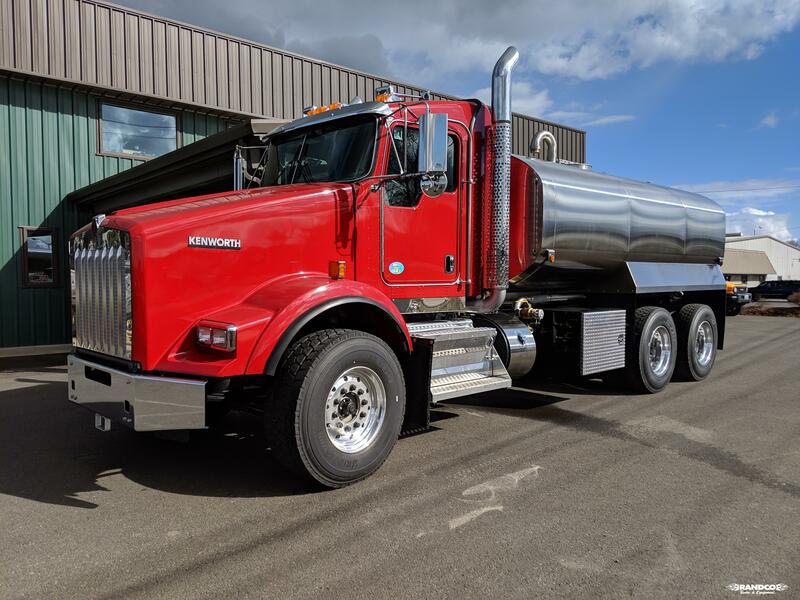 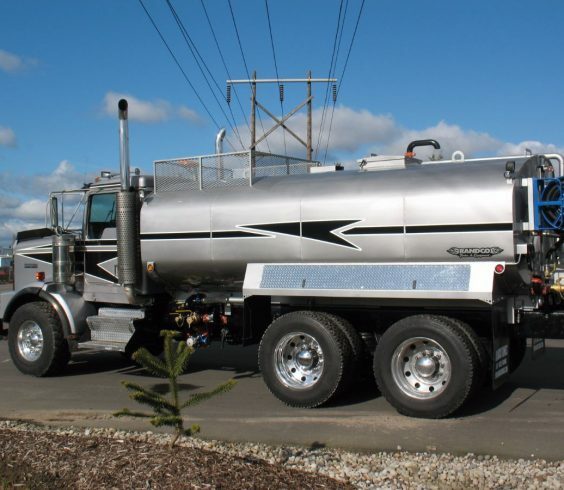 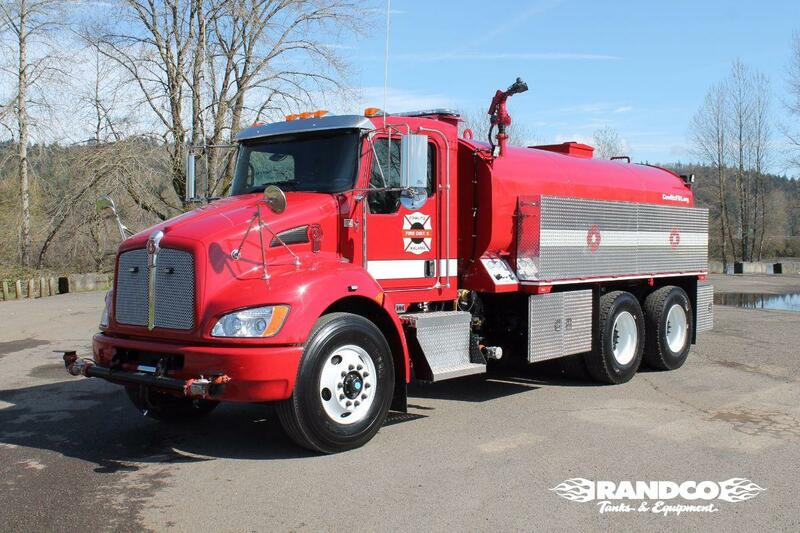 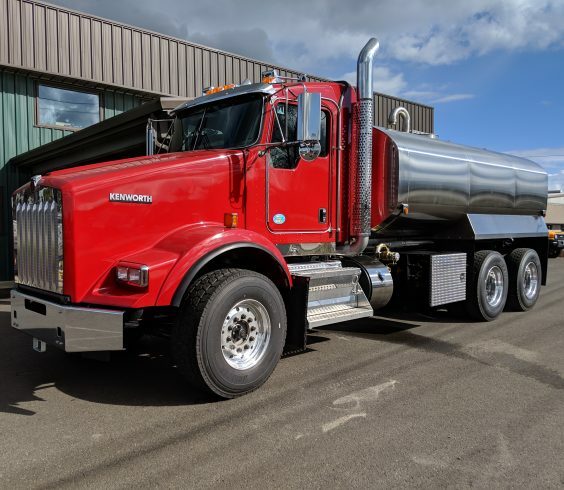 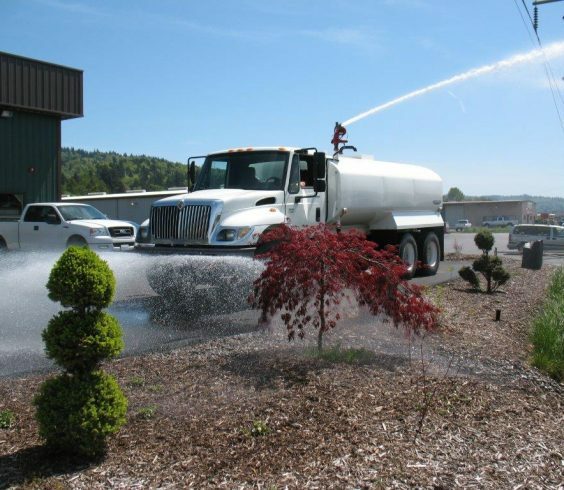 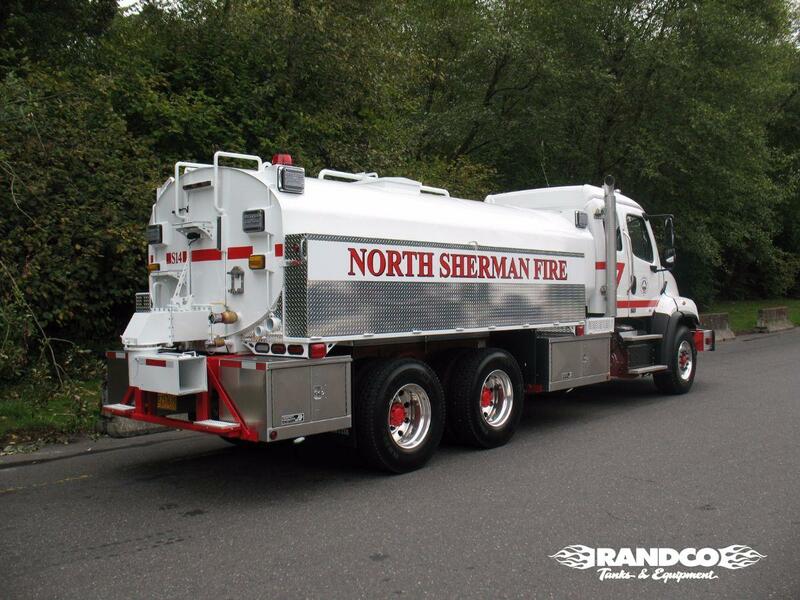 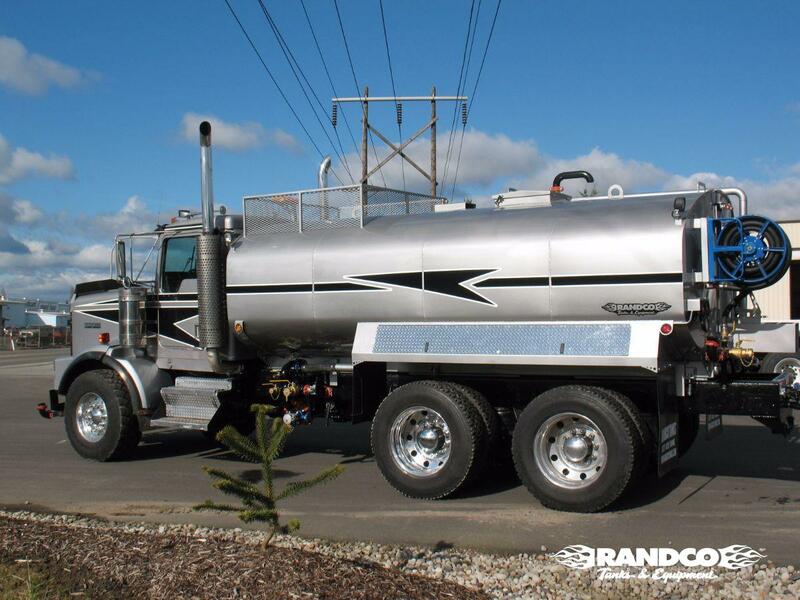 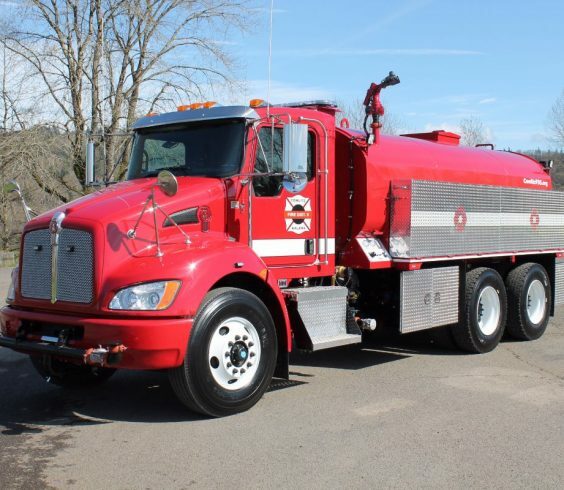 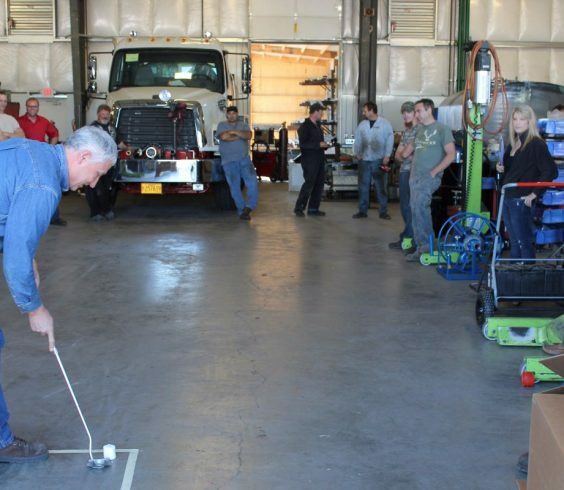 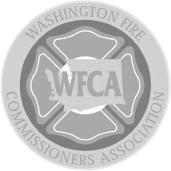 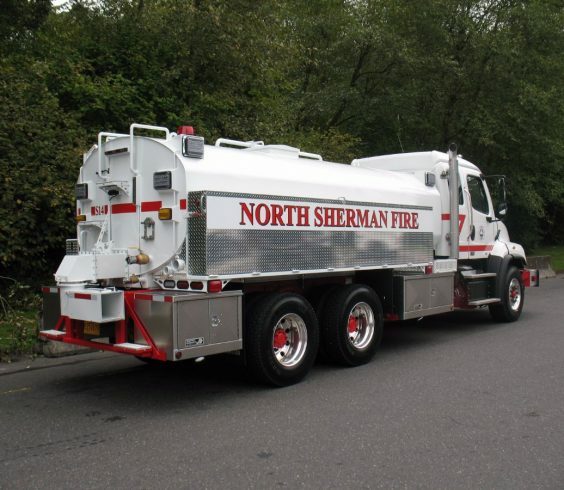 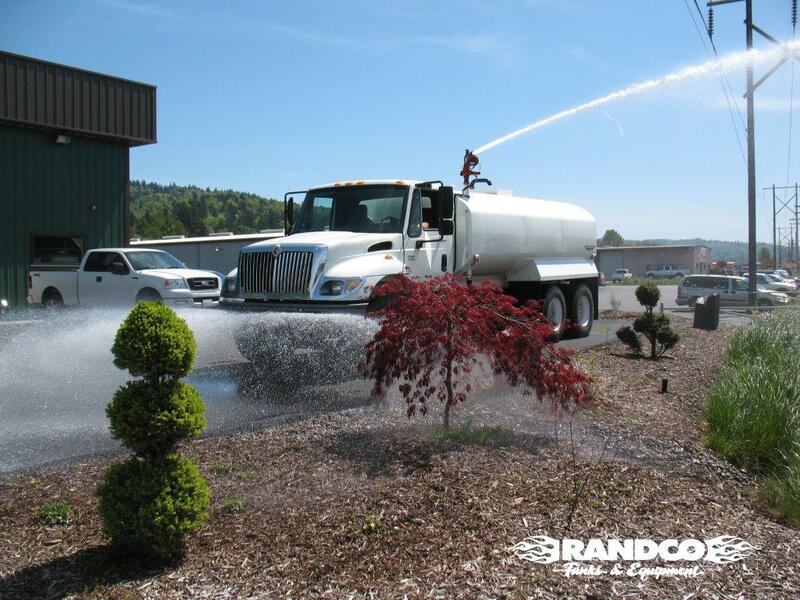 Our Headquarters is Your Source for Water Trucks, Tank Systems and Solutions. 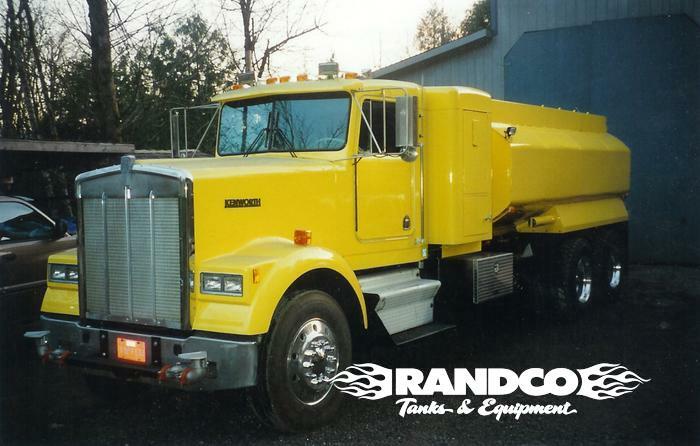 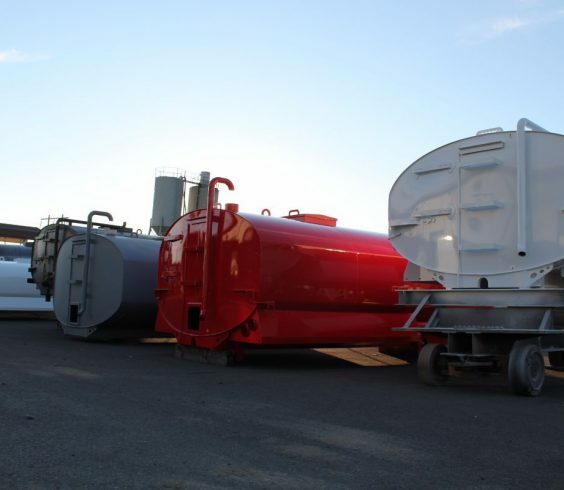 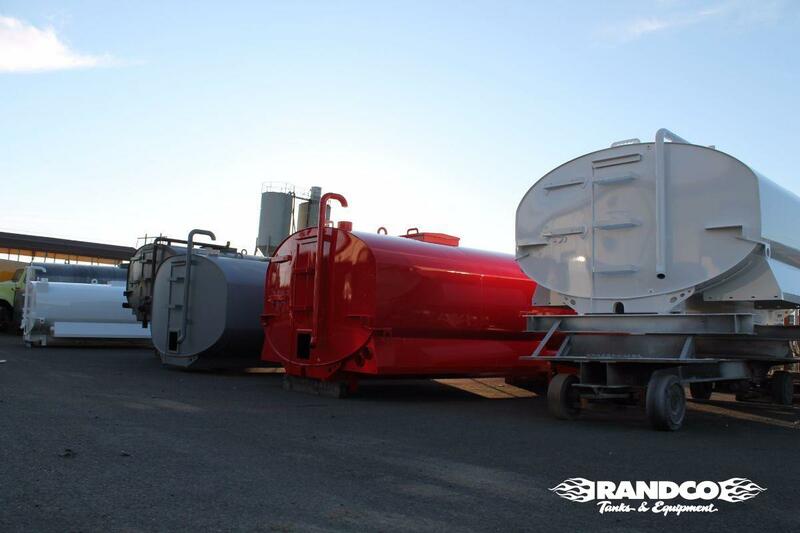 Not only is Randco recognized as the Go-To for Tanks Systems, We deal on a continual basis Nationally and Internationally with all different types and varieties of Tanks and Parts. 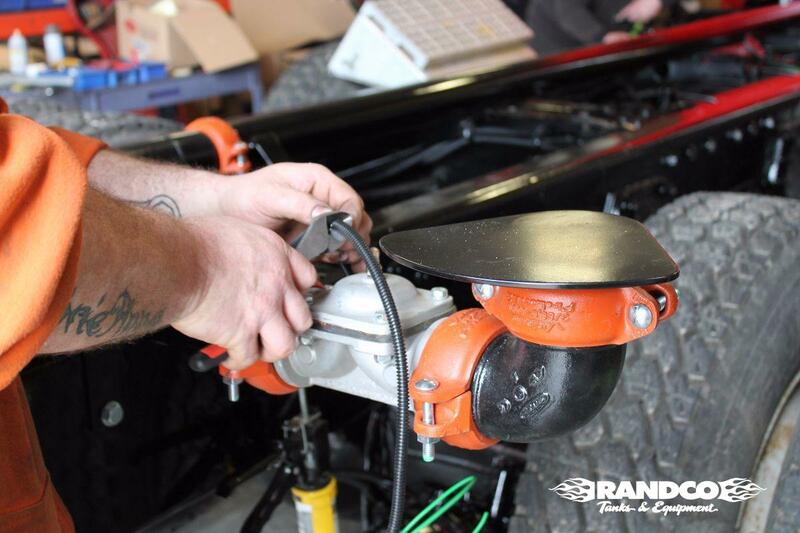 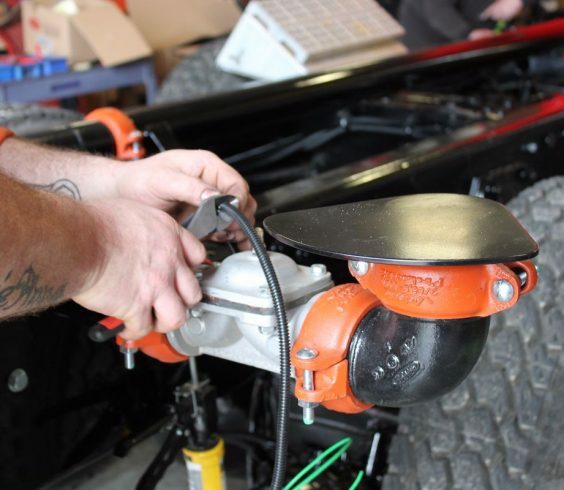 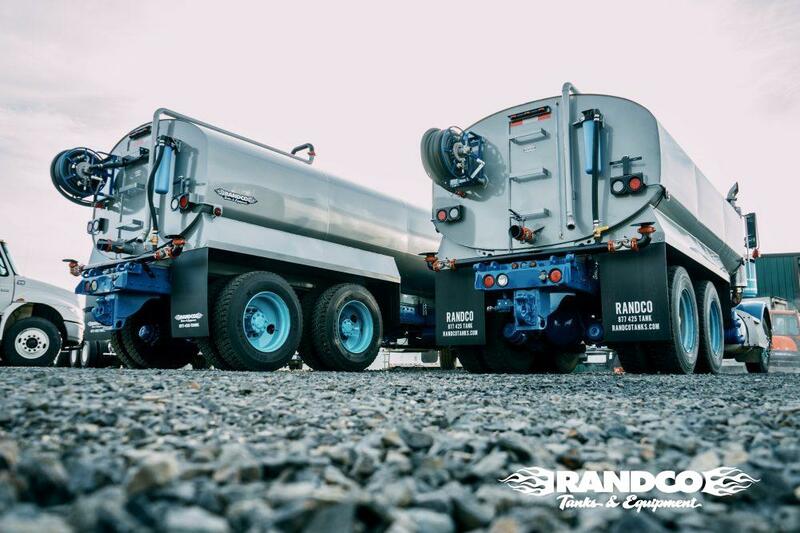 Our Standards include Manufacturing Tanks and Options You can Count On, Knowledge and Service at Your Disposal, and the Added Value of Randco always Pushing to Make New and Improved Products. 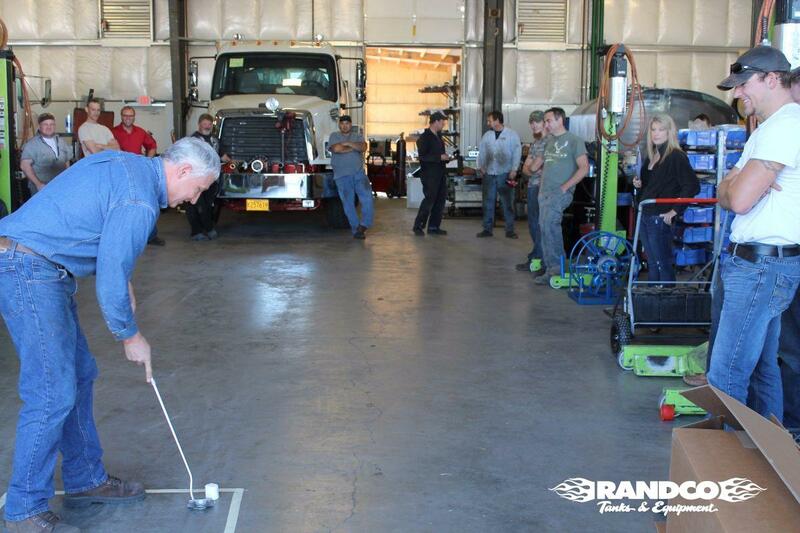 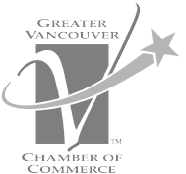 We Invite you to Explore our Options!